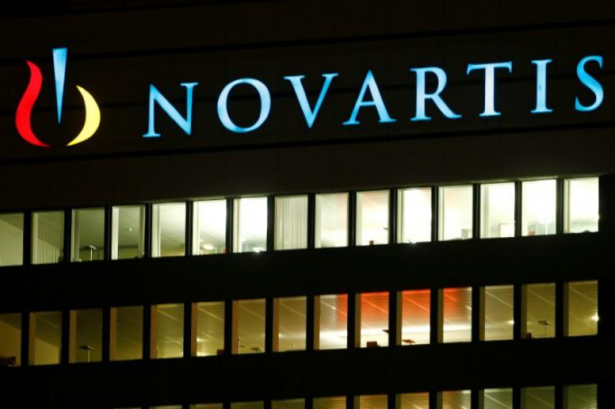 Novartis AG said its drug Kisqali (ribociclib) received European Union approval as first-line treatment for a tough-to-treat breast cancer, bolstering the Swiss drugmaker's bid to challenge rival Pfizer's Ibrance. The EU approved Kisqali in combination with an aromatase inhibitor for treatment of postmenopausal women with hormone receptor positive, human epidermal growth factor receptor-2 negative (HR+/HER2-) locally advanced or metastatic breast cancer as initial endocrine-based therapy, Novartis said. The approval follows a positive opinion granted in June by the Committee for Medicinal Products for Human Use (CHMP) of the European Medicines Agency (EMA) and the green light from the U.S. Food and Drug administration (FDA) in March.